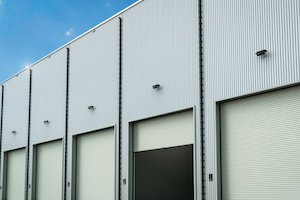 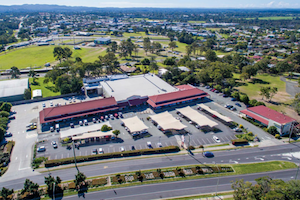 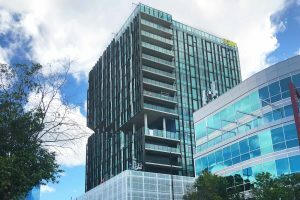 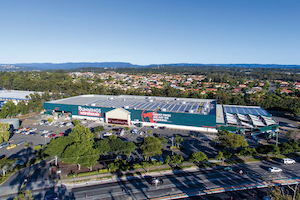 State Development Corporation worked with Coles Supermarkets to find a suitable site in the Upper Coomera area. 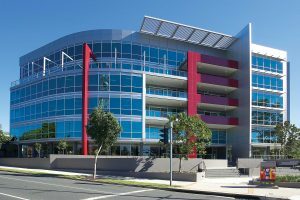 State Development completed the project in 2005. 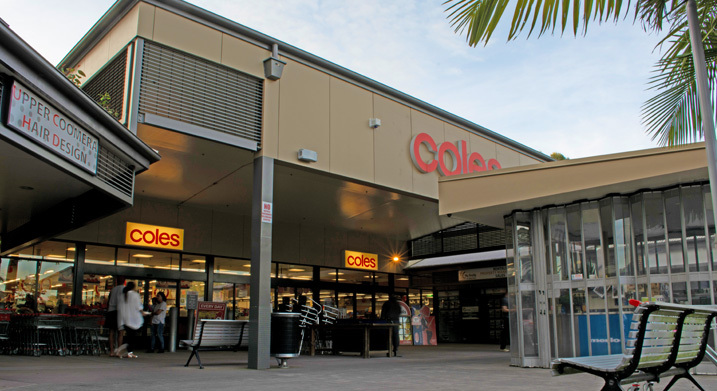 The Coles Supermarket is 2,200m² and the centre has 15 specialty shops. 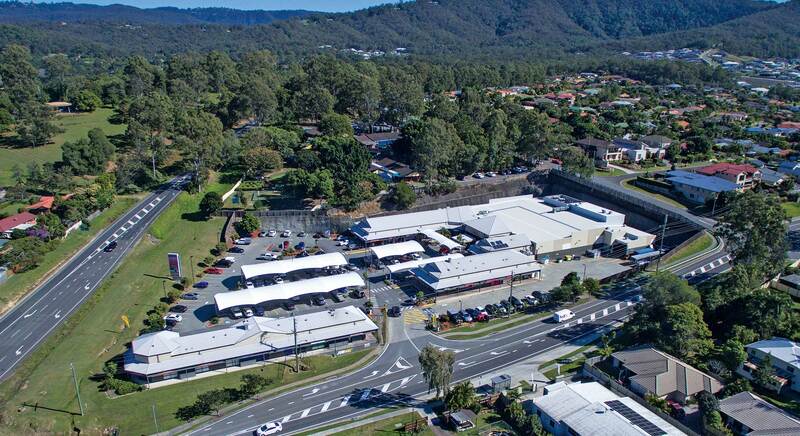 Upper Coomera is one of the fastest growing residential areas on the Gold Coast.